PhoneGap / Cordova is a tool for creating cross-platform mobile apps using web standards. PhoneGap is developed by Adobe, which acquired the company from the Nitobi PhoneGap development. The source code of the project was given to the Apache Foundation, while the project remains open source. Its name was changed to Cordova. PhoneGap is distributed under the Apache 2 license. The core of PhoneGap is completely modular since version 3.0.0. It is possible to activate only the necessary application modules, which results in ease and optimizes the application. Moreover, it is possible to extend the functionality of PhoneGap by adding new modules like Twitter, Barcode Scanner, NFC, etc, to choose from. Adding a module itself has been simplified to the maximum execution of a simple command line. PhoneGap supports multiple platforms including iOS, Android, BlackBerry 10 (and 6), Windows Phone 7 and 8, Windows 8, Tizen, WebOS and Symbian. 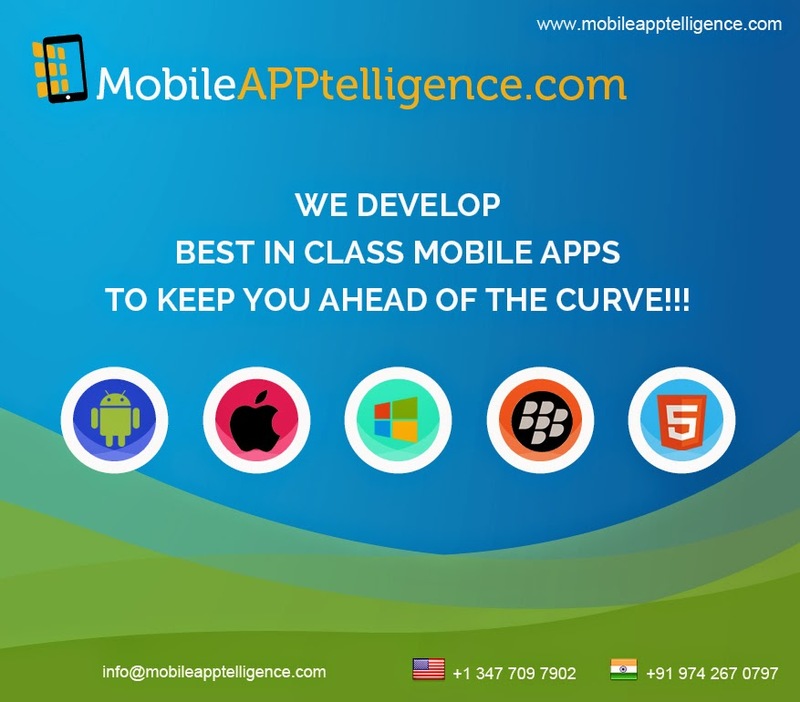 This is a complete and technically relevant solution for developing cross-platform mobile applications. Plugins not scheduled outside the business logic. Each plugin has its own instructions for installation and / or upgrade. We have to develop specific IDEs for each supported platform. Our Phonegap experts have found these problems trivial and had come up with adequate solutions. I will explain it in my next blog. This entry was posted in Mobile Apps Development and tagged Cross Platform App Design, Cross platform app development, Cross Platform Apps Design, Cross Platform Apps Development, phonegap, phonegap app, phonegap applications, phonegap platform. Bookmark the permalink.